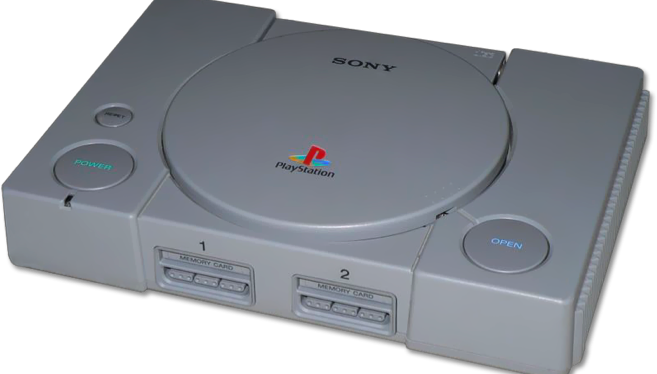 Way back in 1995, Carabineer Productions brought Mr. Joe’s Really Big Productions in to brainstorm an out of the box concept to launch the original Sony PlayStation at the very first E3 in Los Angeles. Naturally we immediately thought of strapping a teenage boy to a gurney and using an industrial drill press to explore his thought process in the intro video. We were considered inspired for using a female drummer to provide the soundtrack for all the live product presentations.